Polyurethane insulation plate for the electrical insulation of pipelines and fittings. High thermal and chemical resistance. Suitable for fitting foundations, for insulating cable crossings and as root protection. 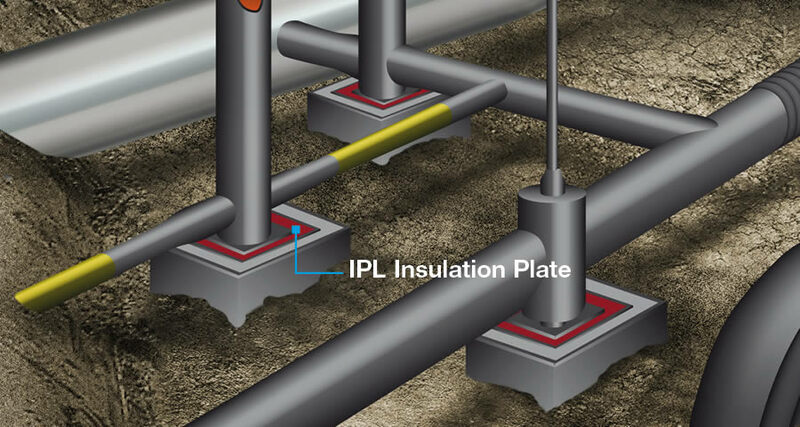 DENSOLID®-IPL insulation plates provide excellent electrical insulation and form a reliable electrical separation between cathodic protected pipelines and foundations made from concrete. This insulation prevents voltage drops. The cross-linked molecule structure of the polyurethane results in high mechanical resilience, low creep and high durability. DENSOLID®-IPL plates cover a wide application spectrum, from plant and machine construction and electrics to use as a root protection mat. DENSOLID®-IPL insulation plates can be used in any application that requires outstanding electrical insulation properties combined with very good thermal and chemical resistance and a high resistance to mechanical stresses (fitting foundations (sliding feet), insulation of pipelines at cable crossings). 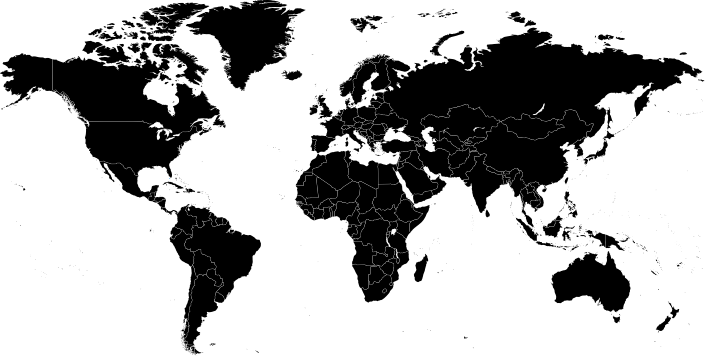 The success of DENSOLID®-IPL insulation plates has been proven across the world.